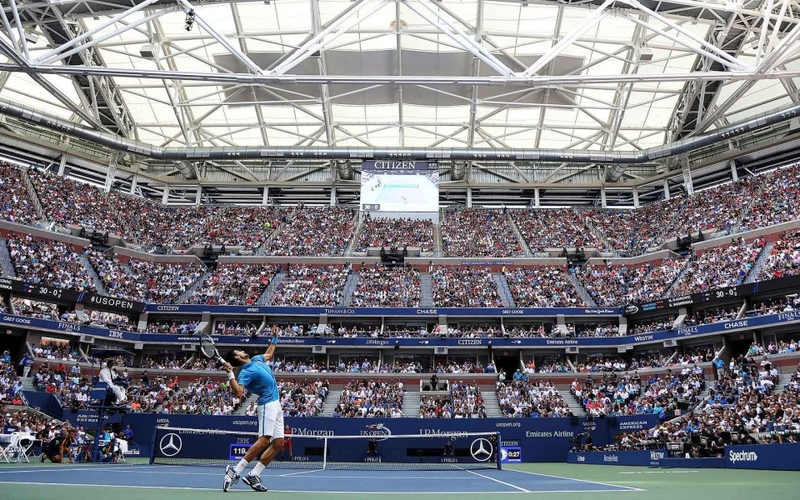 For years, fans have poured into Flushing Meadows, New York to watch the best of the tennis world face off in a dramatic three weeks of action. Since 2012, the VWSE team has provided all of the elements to help make the US Open a top-tier event for sponsors, athletes, and, of course, the fans. We keep attendees informed with recap videos of the previous day’s matches, maintain engagement with graphics packages, player profiles, and open videos (sample above), along with handling logistical details including control room consultation and technical management. 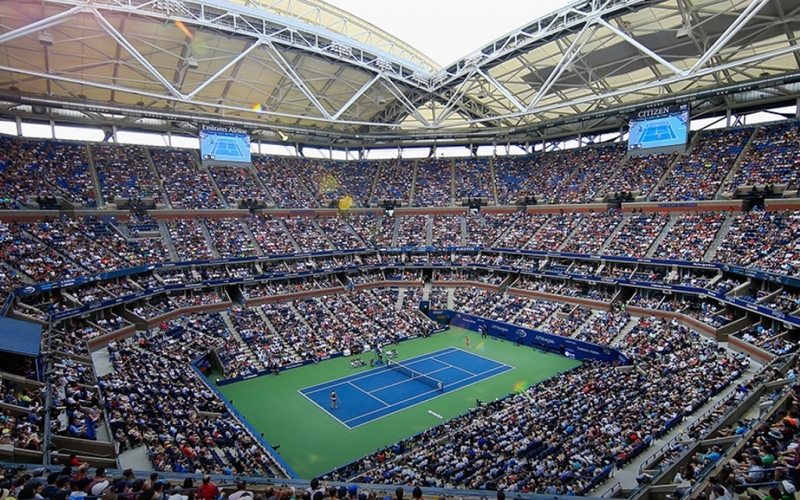 Scroll to find some of the services that we have provided for the US Open. Novak Djokovic takes the first set of the final in a tie-break.